I hope you're all well and enjoying your summer holidays. I can't believe we're already in the last week of July and entering August soon. A month really seems to fly by, doesn't it? 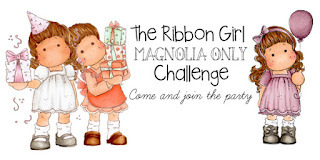 Today The Ribbon Girl is launching a new fabulous Magnolia Only Challenge. The theme is 'Lace'. 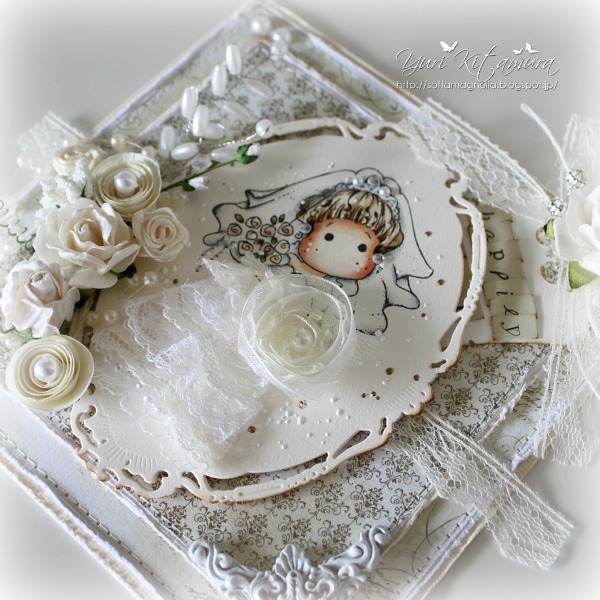 This is my last Guest Designer project for the challenge. I really enjoyed my time as the June and July the challenge GDT. It has been such an honor to do this! Thank you so much Mary and Andrea for giving me this great opportunity! 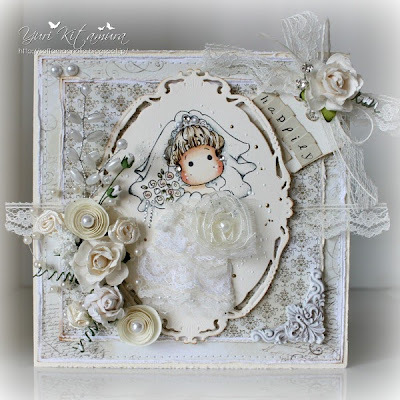 I've used the lovely Tilda from Magnolia Special Moments Collection called DooBeePops Bride Tilda coloured with Distress Inks. 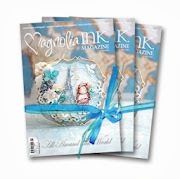 The gorgeous papers are all from Magnolia. 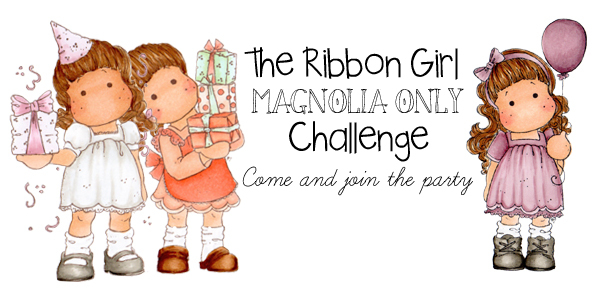 Please check out all the fabulous creations by the DT and details of the Ribbon Girl challenge -->HERE! 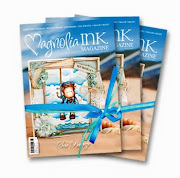 These are the wonderful prizes you could win. A £10 voucher from The Ribbon Girl. 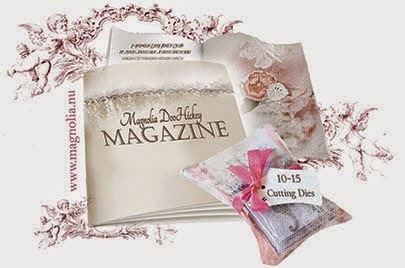 I hope you will be able to join for this Fabulous challenge! Another breathtaking piece of art, Yuri! I will miss seeing your GDT-creations for The Ribbon Girl, they have been such an inspiration. Love everything about this card, it's so detailed and fabulous in every single way possible. 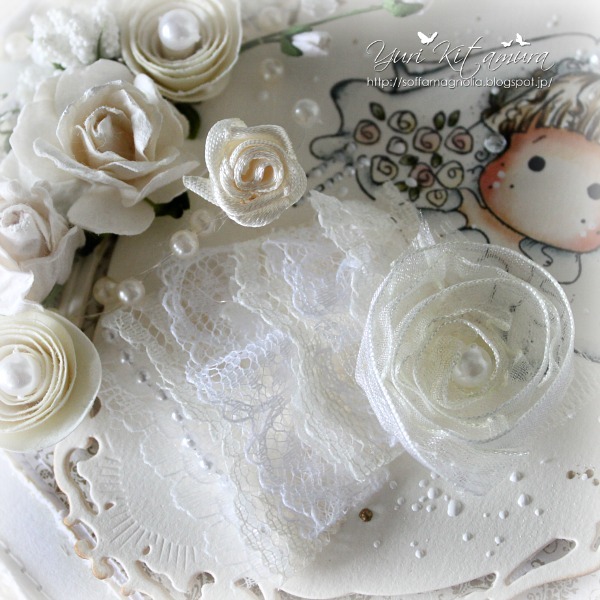 Love the lace dress you've made for Tilda, she looks absolutely gorgeous. This is beautiful! Absolutely stunning! 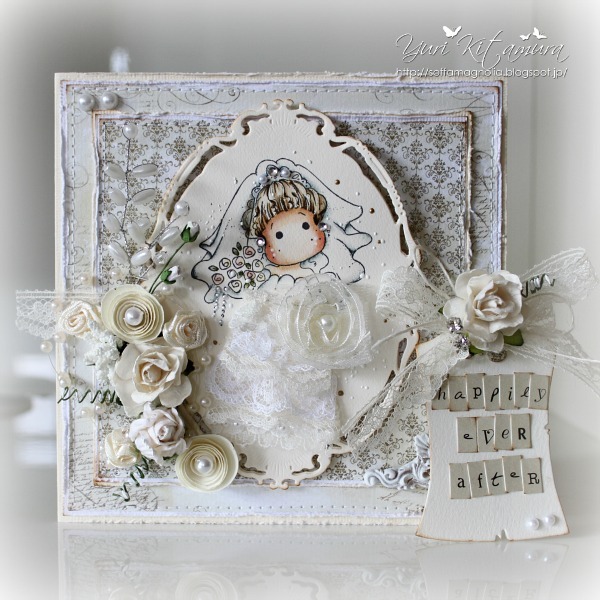 Thank you so much for sharing your gorgeous card with us at Tilda's Town! Good luck! This is Stunning Yuri, I like every thing about it!!!!! 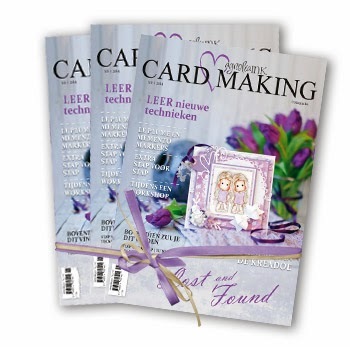 I am so glad to see your card around our MDUC this week! hank you so much hunny ..
as your beautiful card always amazed me! Bridal Tildaちゃんにﾚーｽのﾄﾞﾚｽを着させるのもとても斬新でとってもとってもｽﾃｷです!!! 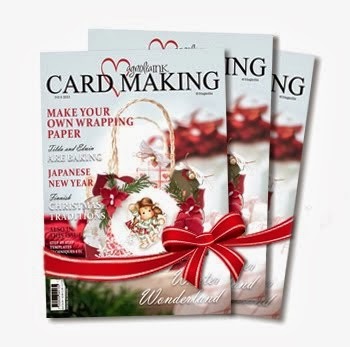 しかも、ﾜﾀｼも大好きなwhite on whiteに近いwedding cardで尚更ﾜﾀｸｼの♥をわしづかみです!!! 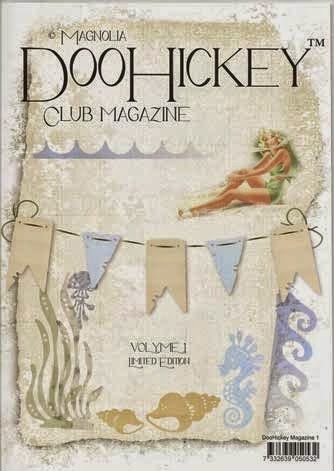 p(^o^)q"""
しばらくﾏｸﾞﾉﾘｱはﾁｮｯﾄお休みしていましたが、ﾏﾀ、近く復活して久々にTildaちゃんにもﾁｬﾚﾝｼﾞしてみたいと思います♥ ただ、ﾜﾀｸｼが作ると…どうしてもYuriさんのようなﾌｪﾐﾆﾝTildaちゃんになりきれず、なぜかPOPなTildaちゃんになってしまうんです…、ﾄﾎﾎ。(^.^;)"　ﾜﾀｼもYuriさんや、他のDTﾒﾝﾊﾞーさんのようなﾌｪﾐﾆﾝTildaちゃんで作ってみたい…と願望はとてもあるのですが…、そっち系統のひらめき、芸術の神様は降りてこんのです…(-.-;)" (;*. *;)""" ふぅ〜っ…（@. @;)"""
Beautiful!! So BEAUTIFUL!! Love the lace too!! Im so sorry I was in here visiting you so late, later than the challenge actually expired but I wanted to leave you some words even though Ive been very busy. And please know it doesn't mean your work wasn't considered in the voting process. Love how you did the dress! 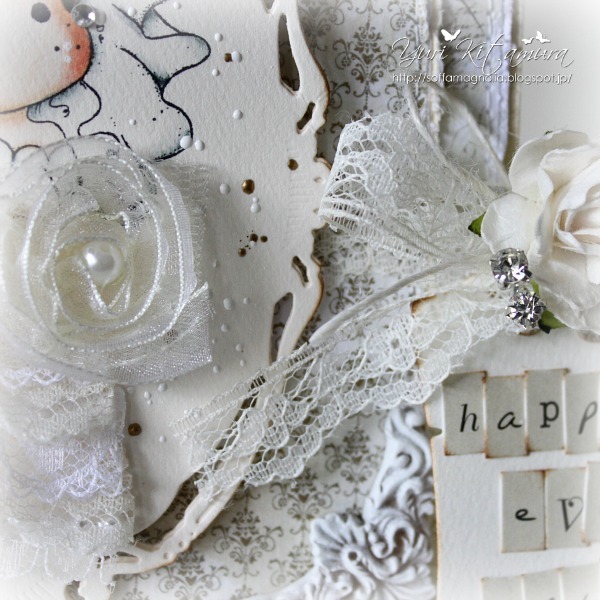 Stunning card!!! 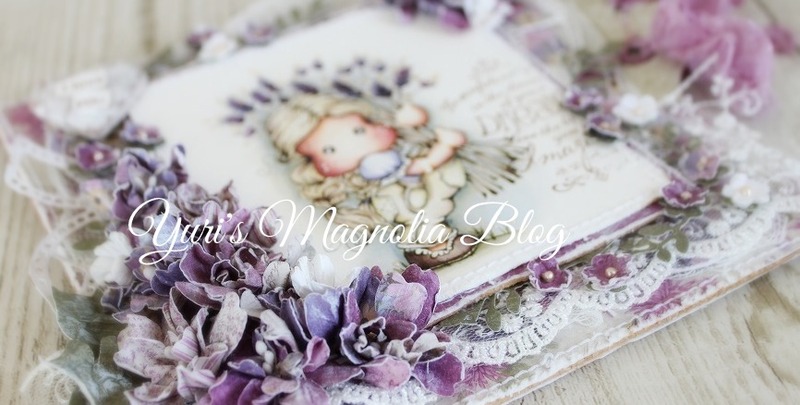 Thank you for joining us at the Magnolia-licious Challenge Blog!